EA Play has announced The Sims Medieval, a new series currently in development that places the popular Sims characters into the Middle Ages and brings players robust, compelling gameplay never seen before in the history of The Sims. For the first time, players can create heroes, venture on quests, build and control a kingdom, and play every Hero Sim character in the land. Creativity will soar as players tell stories like never before full of drama, romance, conflict, and comedy. Everything in The Sims Medieval is crafted to create an immersive medieval world, from the quest-based gameplay, to the medieval objects such as swords and stocks and thrones, right down to the warm look of the characters, and the painterly approach to the world itself. Players can choose to customize every new Hero that comes to the kingdom, including selecting their traits and their fatal flaw. Players get close to their characters, not only sending them on epic quests, but also making sure they carry out their daily responsibilities such as healing the sick, trading for exotic goods, or forging armour. From having a baby to competing in a royal tournament, what happens to their Sims is up to the player. 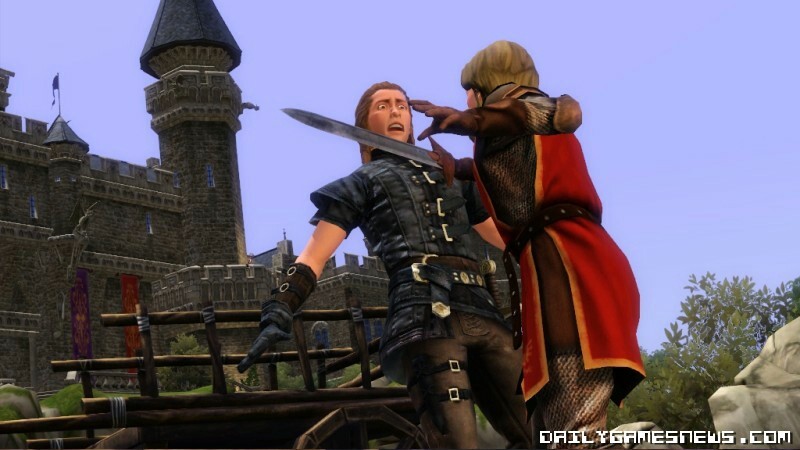 The time of romance and chivalry is back with The Sims Medieval. 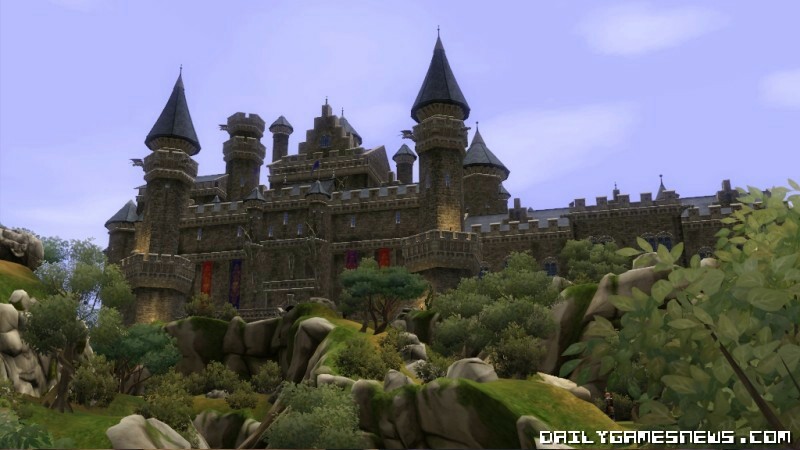 Developed by The Sims Studio, The Sims Medieval for PC/Mac will be available in Spring 2011.